Intelligent Designs: NO FANTASTIC FOUR IN MARVEL CINEMATIC UNIVERSE.....OR MAYBE THERE IS? 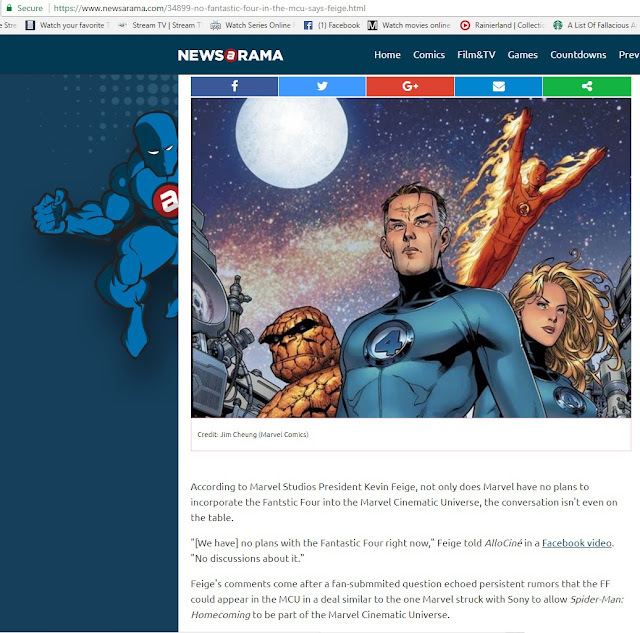 NO FANTASTIC FOUR IN MARVEL CINEMATIC UNIVERSE.....OR MAYBE THERE IS? 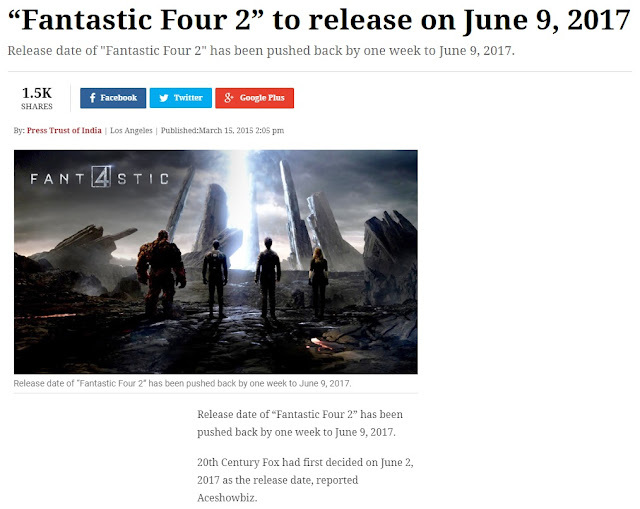 In an alternate reality somewhere in the vast multiverse, Friday, June 9, 2017 saw 20th Century Fox (Fox) releasing FANTASTIC FOUR 2, their announced sequel to Josh Trank's interminably awful 2015 disaster on digital celluloid FANTASTIC FOUR. Thankfully, for our reality, Fox's plans for a sequel have not only not materialized, by all accounts, they have not even been discussed much if at all. But back in 2015, Fox sure did have some plans and they made sure we all knew about it! That 2-year silence has led some comics fans, myself included (I even facetiously proposed a #OcuppyFF movement), wonder aloud whether Marvel Studios might be negotiating behind-the-scenes some sort of shared ownership of the FANTASTIC FOUR (FF) film license that would allow the FF characters to join the Marvel Cinematic Universe (MCU). Perhaps it was some sort of karmic harmonic confluence of some kind, but on the heels of this historic date passing us by like a failed prophesy date-setting for the Apocalypse, I noticed an influx of several clickbait-ey type posts online making the social media rounds declaring that MCU head, Kevin Feige, has made it explicitly clear that the FANTASTIC FOUR are not headed to the MCU from Fox—along the lines of a deal similar to that made with Sony that allowed SPIDER-MAN to have his "Homecoming" as a full-fledged member of the MCU after repeated film missteps in the Sonyverse. According to Marvel Studios President Kevin Feige, not only does Marvel have no plans to incorporate the Fantstic Four into the Marvel Cinematic Universe, the conversation isn't even on the table. "[We have] no plans with the Fantastic Four right now," Feige told AlloCiné in a Facebook video. "No discussions about it." Feige's comments come after a fan-submmited question echoed persistent rumors that the FF could appear in the MCU in a deal similar to the one Marvel struck with Sony to allow Spider-Man: Homecoming to be part of the Marvel Cinematic Universe. . .
And so, the string of shares and comments on social media of comic book fans both cheering and lamenting began. Either cheering because they hate the Fantastic Four characters or lamenting because their last, best hopes held out that "Phase 4" of the MCU might include the first family of the Marvel Universe finally "done right" on film seem utterly dashed by Feige's statement. 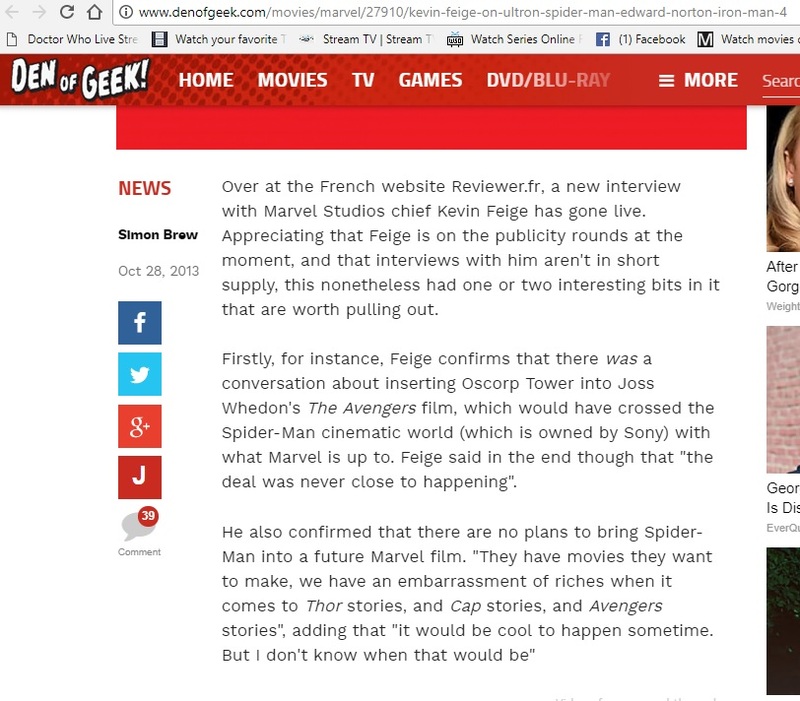 Over at the French website Reviewer.fr, a new interview with Marvel Studios chief Kevin Feige has gone live. Appreciating that Feige is on the publicity rounds at the moment, and that interviews with him aren't in short supply, this nonetheless had one or two interesting bits in it that are worth pulling out. Firstly, for instance, Feige confirms that there was a conversation about inserting Oscorp Tower into Joss Whedon's The Avengers film, which would have crossed the Spider-Man cinematic world (which is owned by Sony) with what Marvel is up to. Feige said in the end though that "the deal was never close to happening". He also confirmed that there are no plans to bring Spider-Man into a future Marvel film. "They have movies they want to make, we have an embarrassment of riches when it comes to Thor stories, and Cap stories, and Avengers stories", adding that "it would be cool to happen sometime. But I don't know when that would be"
The bottom line is just to say that when Feige says that there are "no plans with the Fantastic Four right now", that is the same turn of phrase as FBI Director Comey saying there are "currently no open investigations into the president." 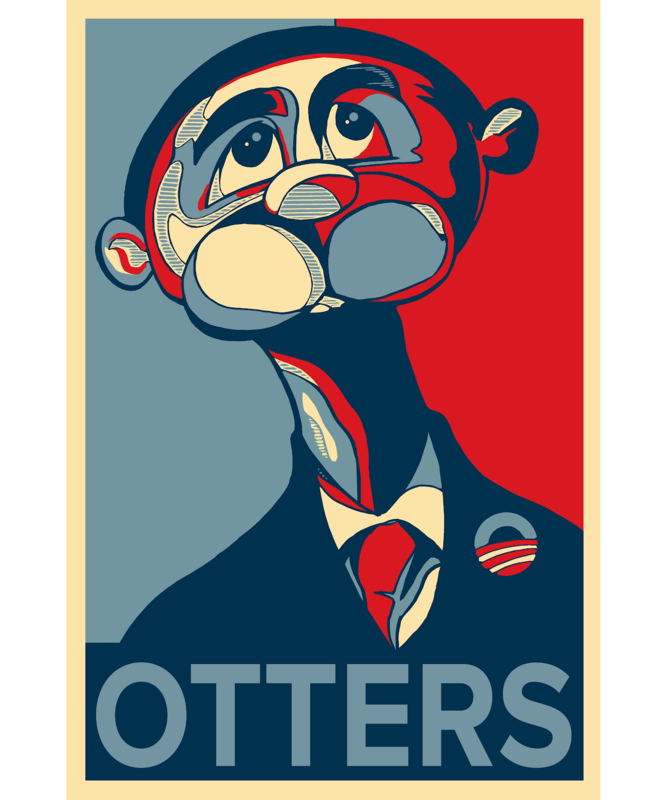 "[N]o plans . . . right now" does not at all mean "no plans . . . 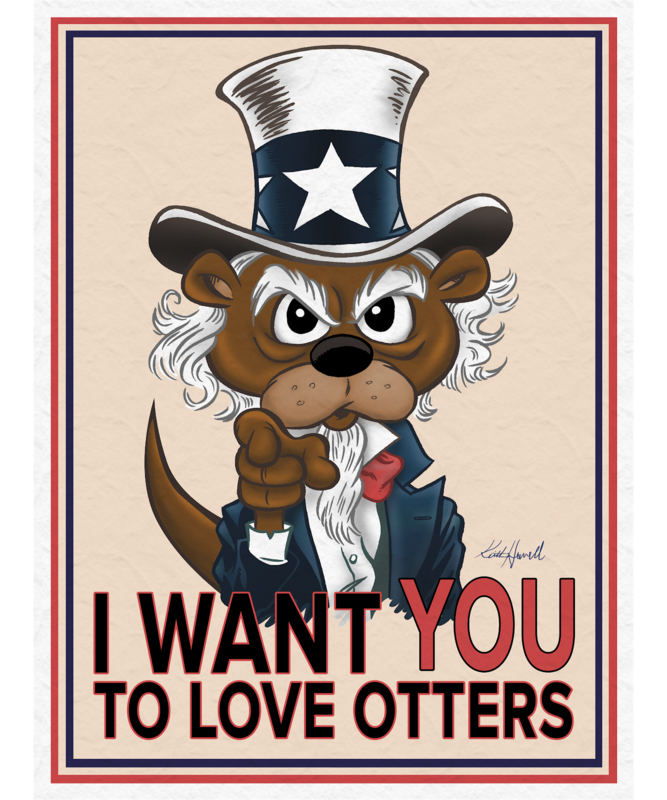 ever." So, until Fox craps out another FF movie to preserve their license, there's always hope that the next "Homecoming" will be Reed, Sue, Johnny, and Ben—THE FANTASTIC FOUR!